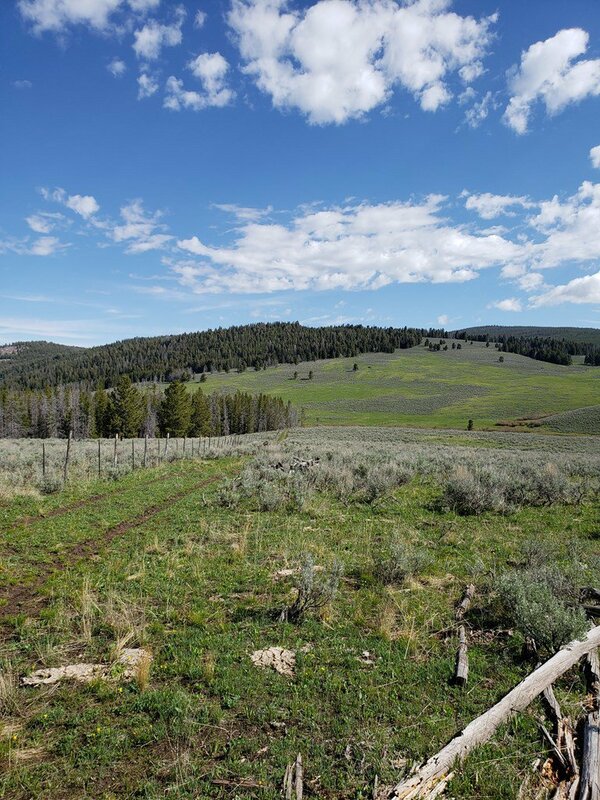 This ranch is an opportunity to own your own piece of the Rocky Mountains. 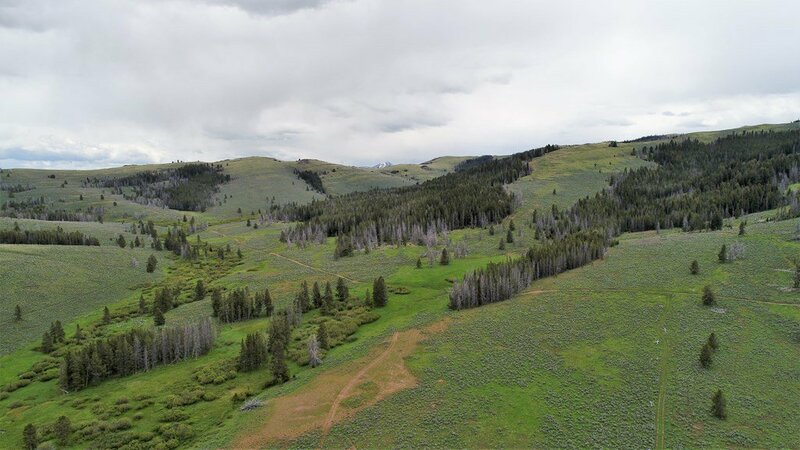 It sits just 20 miles south of Salmon Idaho as the crow flies, in the Lemhi Range, completely surrounded by public ground. 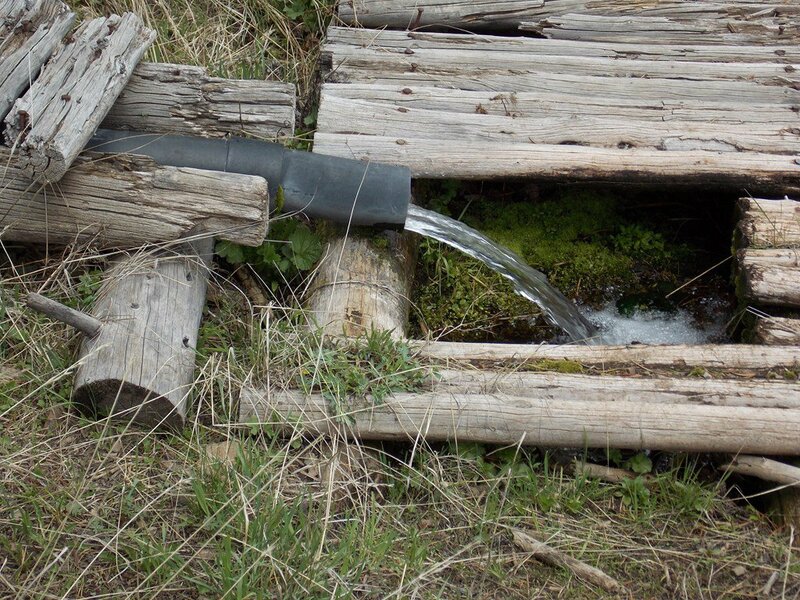 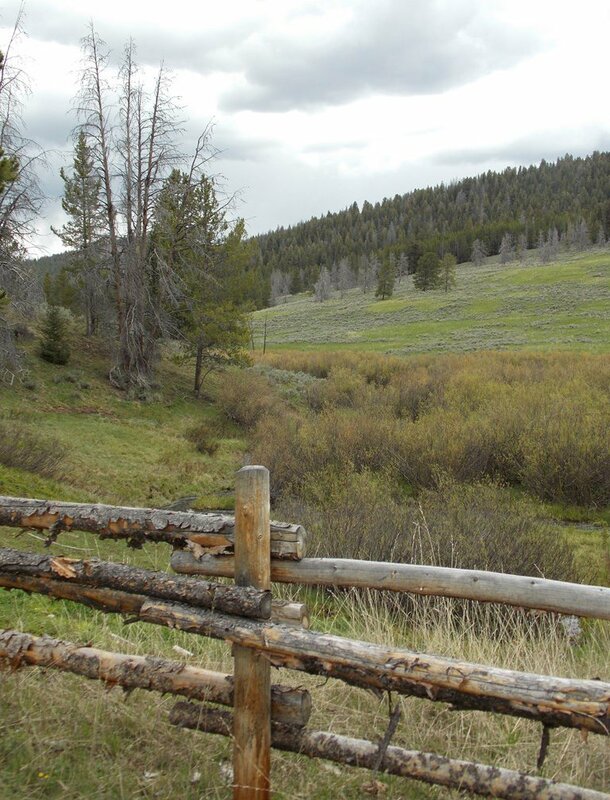 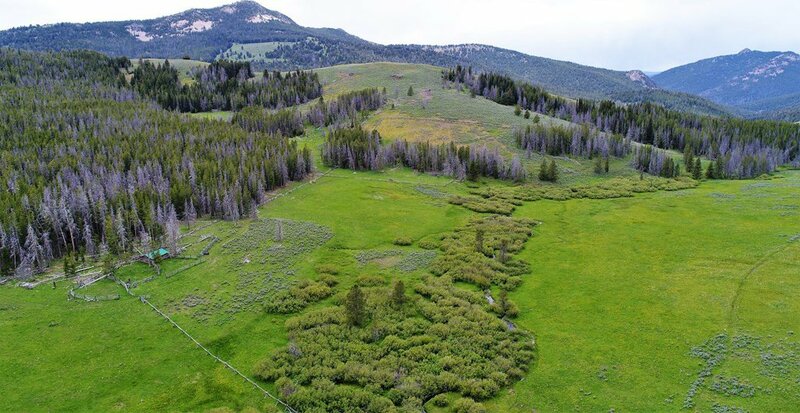 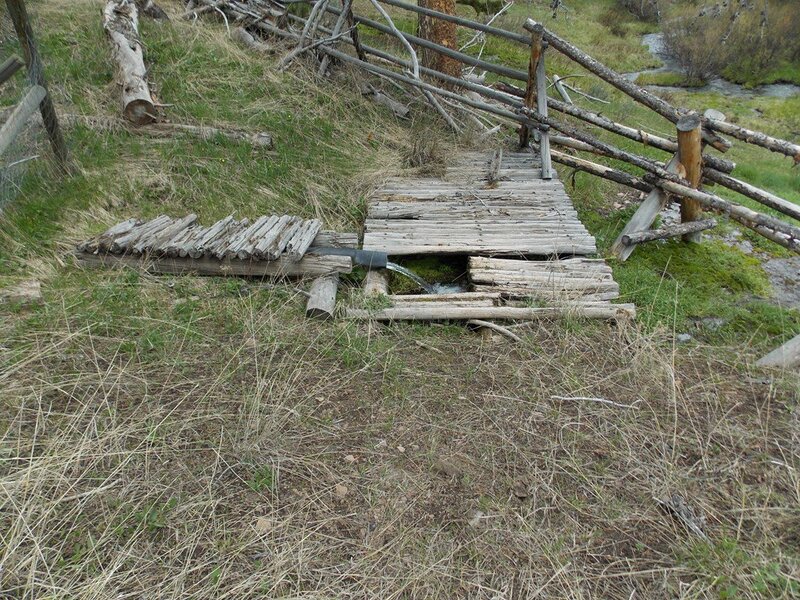 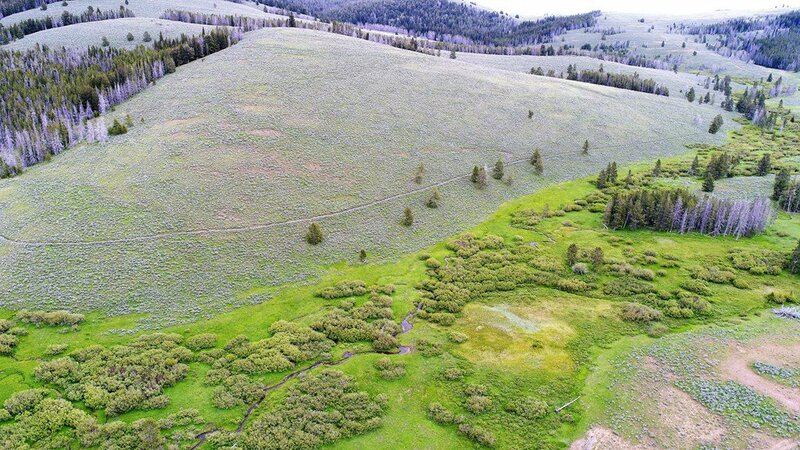 The hunting opportunities abound as Elk and Deer use this property daily. 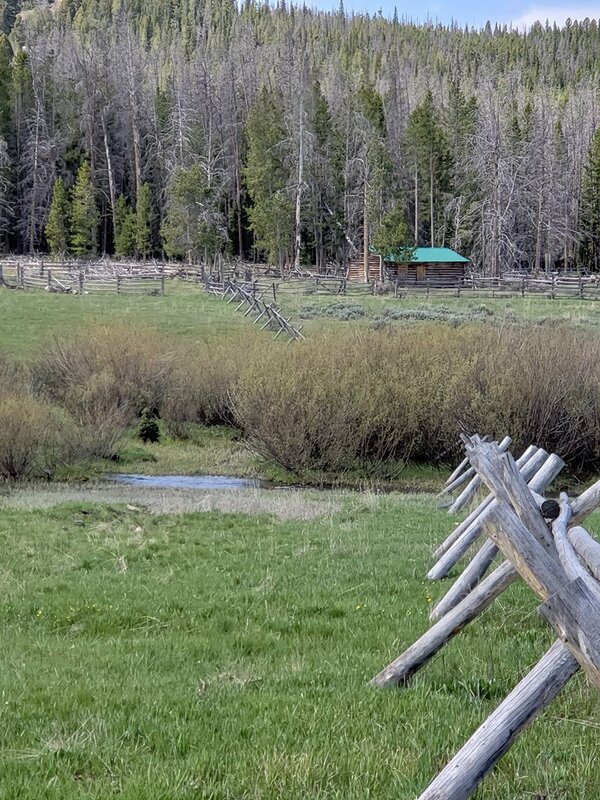 The perimeter is fenced and there is corrals to hold your horses and mules. 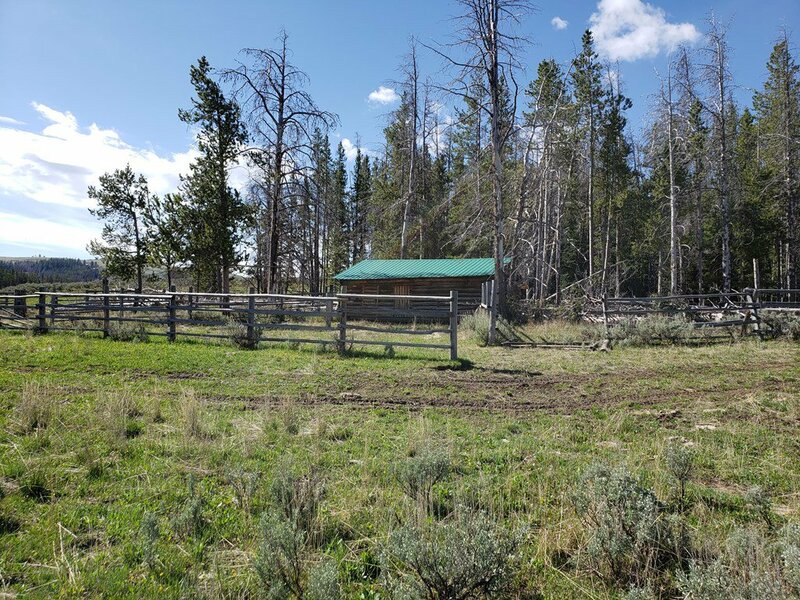 The log barn that is on the property would make great tack storage and storage for your camping gear and other necessities. 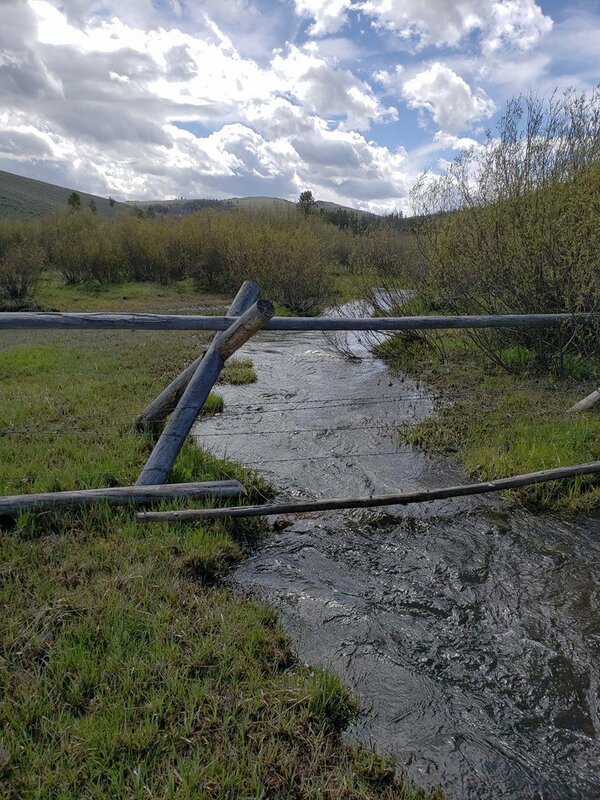 The main base camp area is completely fenced, There is several pre built bases for tent camping and a convenient spring for any domestic water needs. 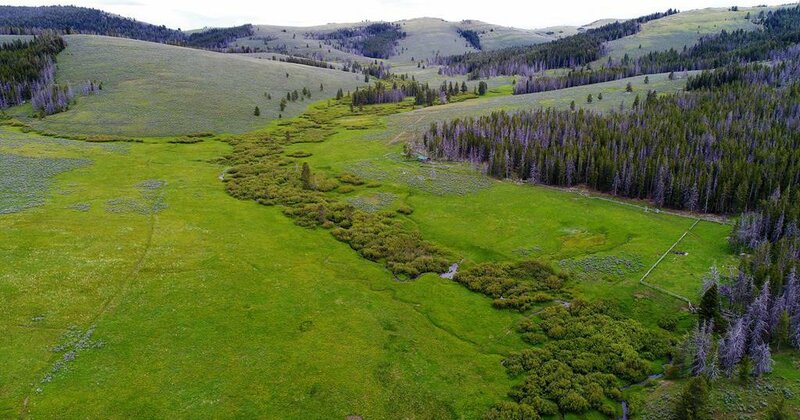 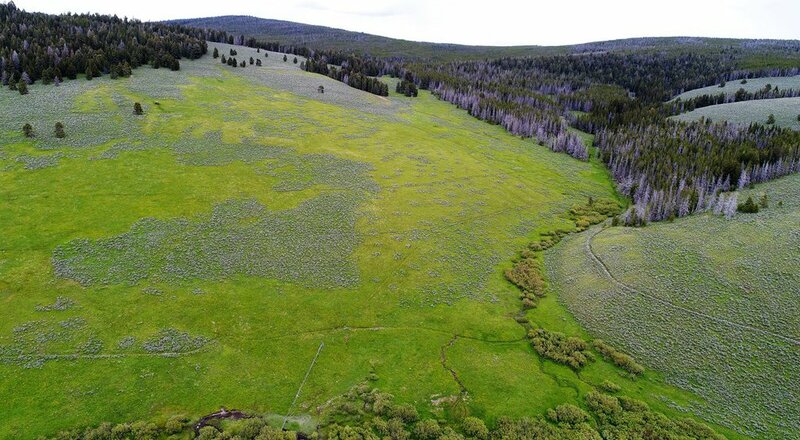 All though there is good road access on BLM and Forest Service roads, there is plenty of room to install a back country airstrip to land small aircraft. 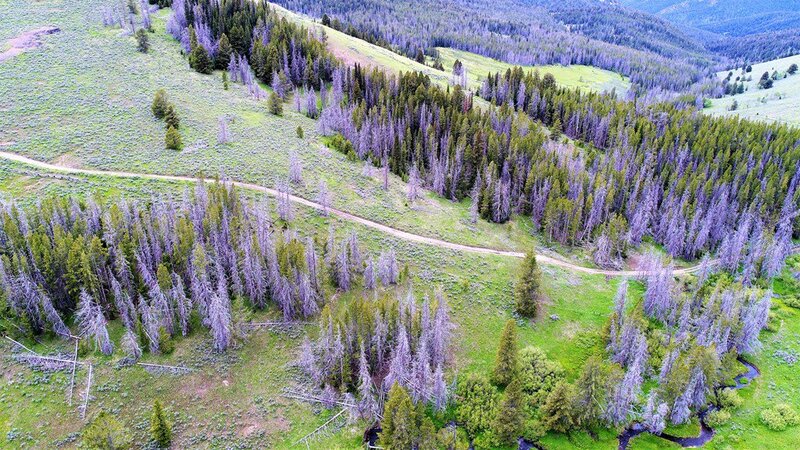 The snowmobiling on and around this ranch is nothing short of amazing. 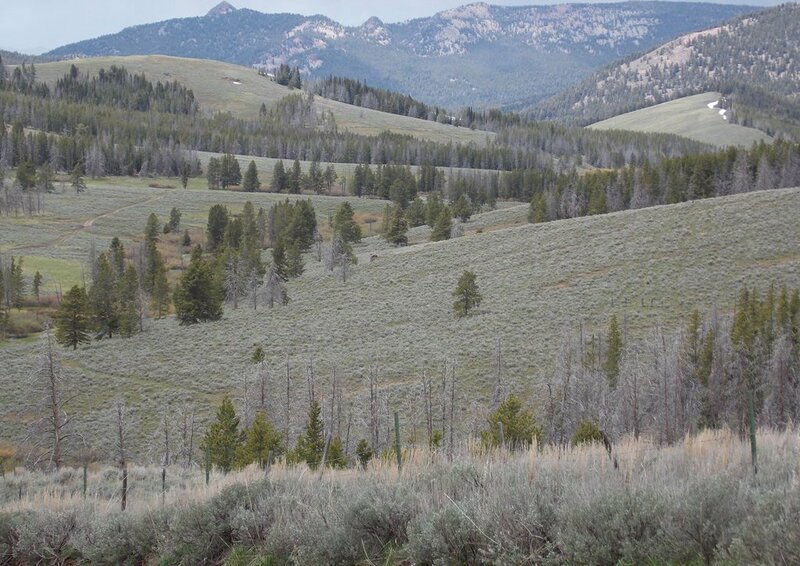 There are miles of roads, meadows and ridges to travel, in some of the prettiest country in the state. 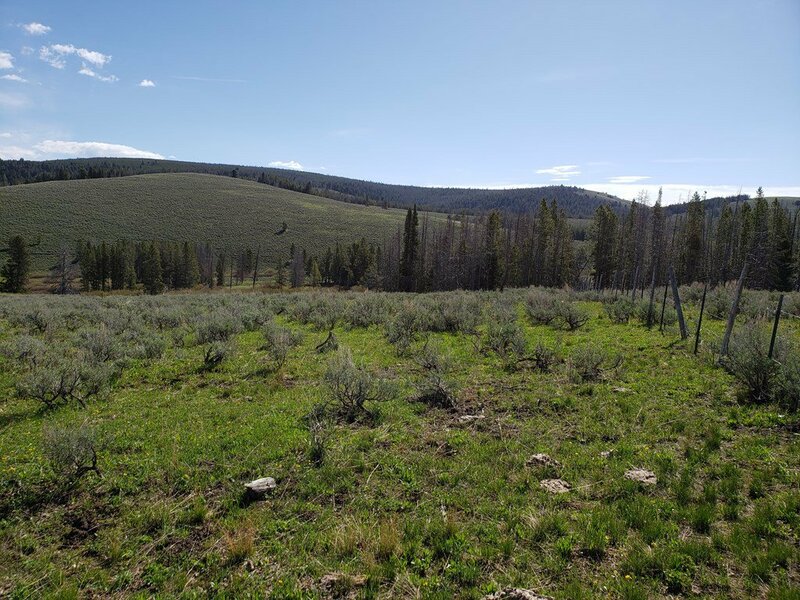 The ability to further develop this property is very doable considering you would be able to bring in what ever would be needed by truck. 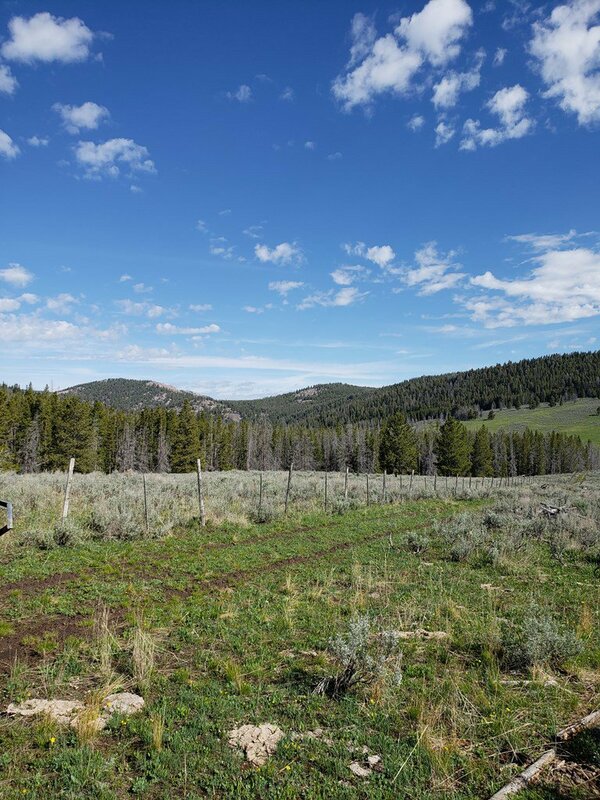 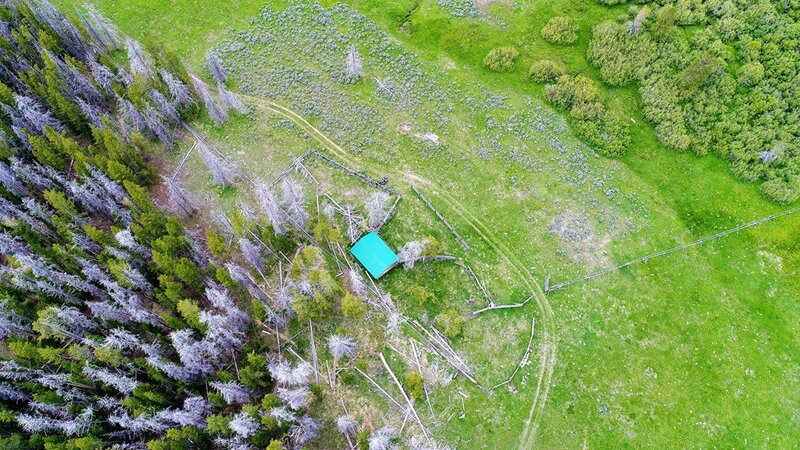 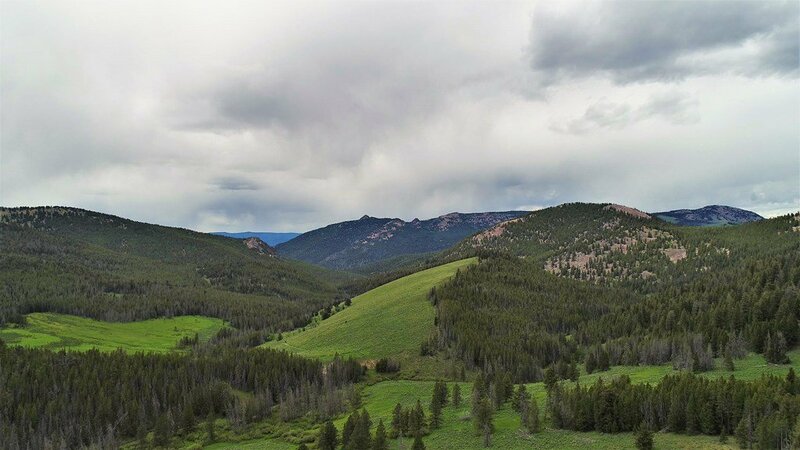 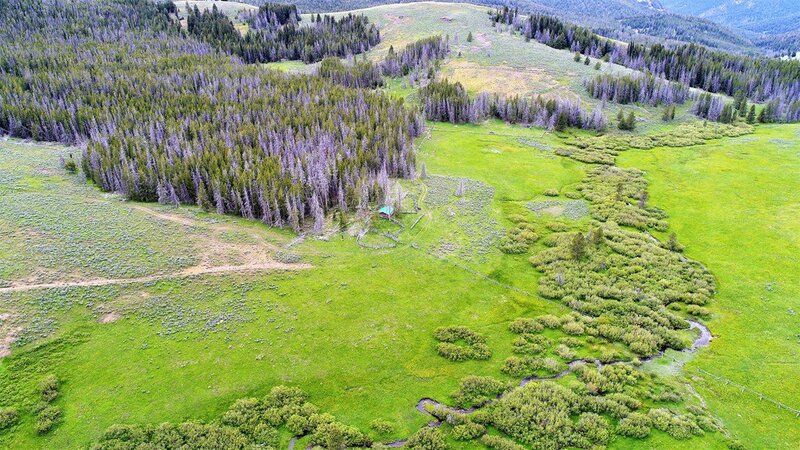 This remote offering is some of the most beautiful hunting, hiking, mountain biking and all around recreational property available in this region of the Rocky Mountains. Make an appointment to see today.